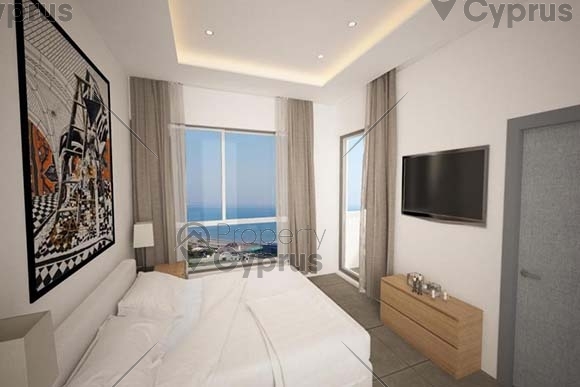 This brand new building is a luxury development which is located just a few metres from the famous Mackenzie Beach. 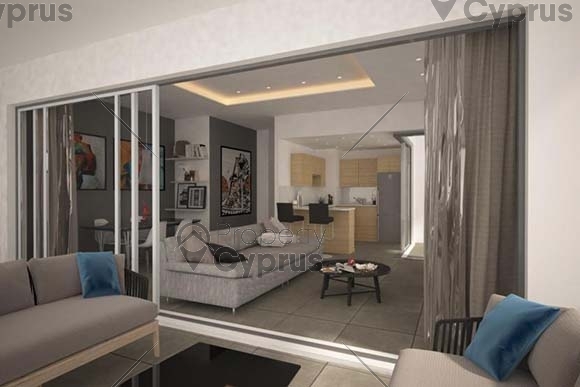 Built on an elevated plot in the exclusive residential area of Mackenzie Hills, these apartments are only 2 minutes away from the beach front with its popular restaurants, bars and nightclubs. 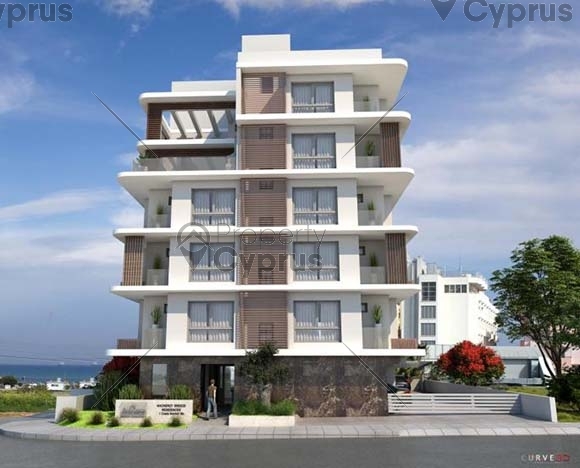 With only a 5 minute drive to Larnaca town centre these residences are close to all that the big city has to offer. Excellent private and public schools are close by for all age groups including universities and colleges for higher education. 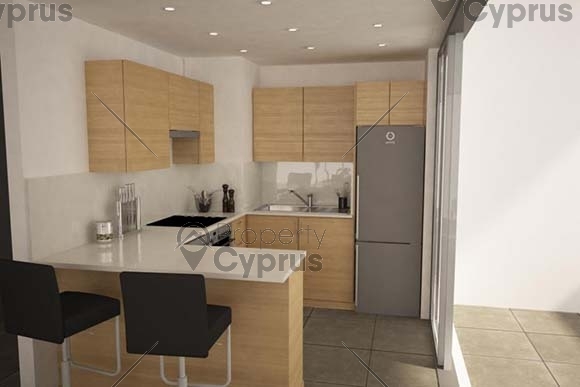 The apartments are 5 minutes away from Larnaca International Airport and they have easy access to the motorway which connects to all major cities in Cyprus. 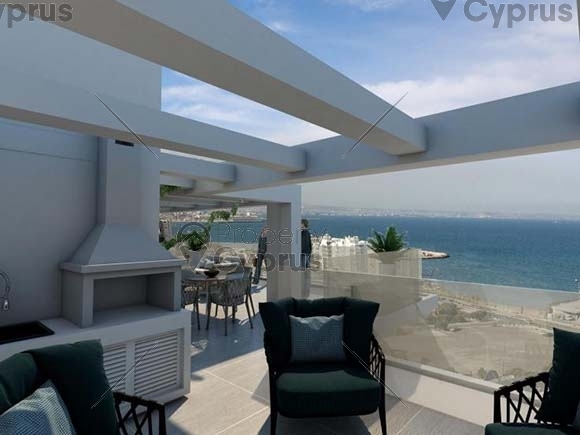 The apartments are well situated in a quiet neighborhood which offers panoramic views of the coast and the Mediterranean Sea. 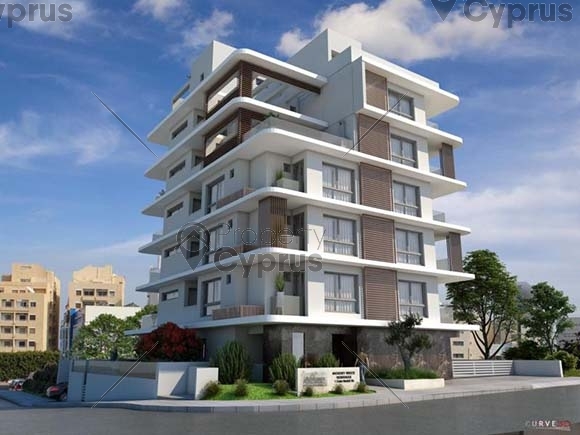 This project consists of nine spacious apartments, a one bedroom on the ground floor and 2 apartments on each of the 3 floors consisting of 2 bedrooms and 3 bathrooms. The 4th and 5th floors consist of whole floor apartments with 3 bedrooms and 3 bathrooms each with spacious uncovered balconies. 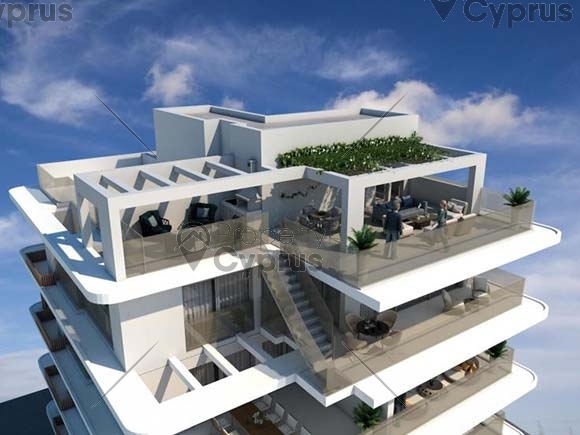 These luxurious well designed apartments all have verandas with unobstructed views. All the apartments have a private parking bay and a storage room on the ground floor. 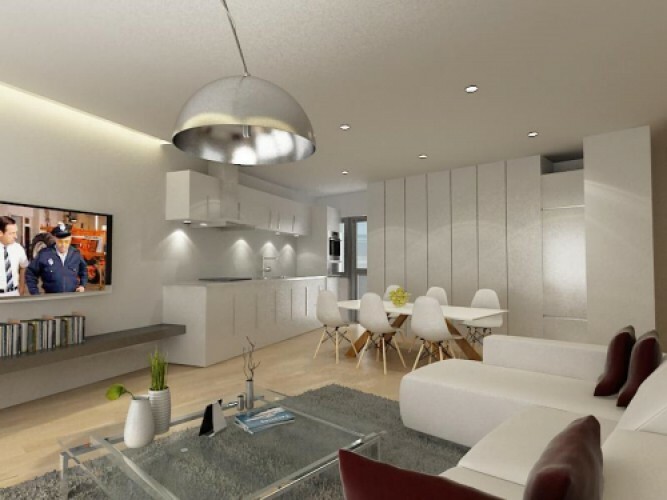 These residences have been designed by a professional team of architects, engineers and interior designers to offer the ultimate in convenience and luxury with top quality finishes and clever layout design in all living areas. Quality Italian ceramic finishes on all floors and in the bathrooms and kitchen can be selected by the buyer. The project will have an energy efficiency of grade "A" since photovoltaic panels will be installed on the roof in order to produce renewable energy. The photovoltaic panels through “net metering” will make sure owners benefit from significant savings in electricity consumption. The project is expected to be completed by the 31 December 2019. 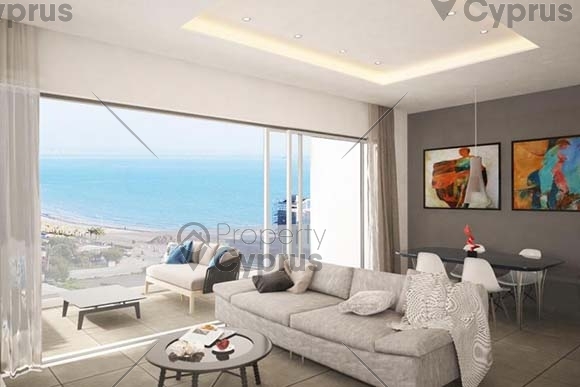 First time buyers who purchase a property for permanent residence or as a holiday home for their own use are entitled to a lower VAT Rate of 5% subject to the approval of the Cyprus VAT office. Otherwise, the standard rate of VAT in Cyprus is 19%.